Windows 10 automatically installs apps like Candy Crush Soda Saga and FarmVille 2 when you first sign in. It also displays more “Suggested Apps” from the Store, both at the left side of your Start menu and at the right side as live tiles. You can disable these to clean up your Start menu. 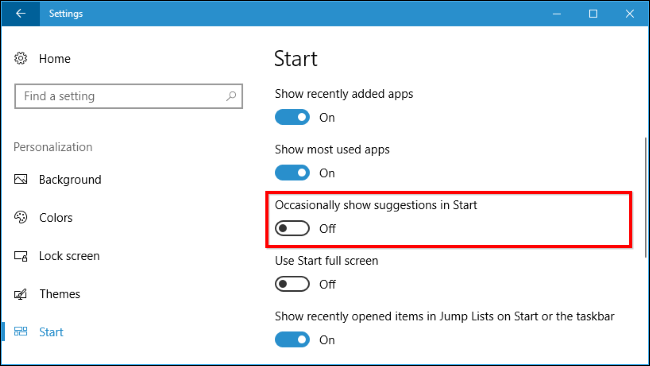 The “Suggested Apps” that occasionally appear on the Start menu can be disabled from Windows 10’s Settings app. To find this option, head to Settings > Personalization > Start. Disable the “Occasionally show suggestions in Start” option here. This is one of the many options to disable advertising in Windows 10 that’s scattered throughout the Settings app. The above feature will disable new suggestions from appearing, but any apps that Windows has automatically installed or pinned—like Candy Crush Soda Saga—will be left on your system. You’ll have to uninstall them manually to get rid of them. 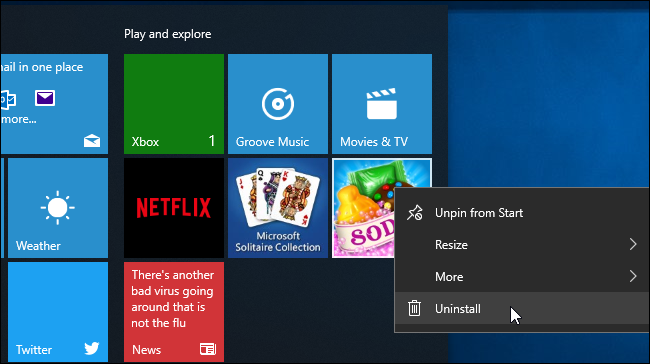 To get rid of these apps, just open your Start menu, right-click their tiles, and select “Uninstall”. The app will be immediately removed from your system. In some cases, tiles for suggested apps may just be pinned and the app may not yet be installed. Just click “Unpin from Start” instead to get rid of the tile if you don’t see an “Uninstall” option. You can also scroll through the full list of installed apps and uninstall any apps you don’t want. Technically, these apps and suggestions are installed as part of the “Microsoft Consumer Experience” that was introduced in the November 2015 update. Unfortunately, while there is a way to disable the Microsoft Consumer Experience feature, that option is only available to Windows 10 Enterprise and Education users starting with the Anniversary Update. 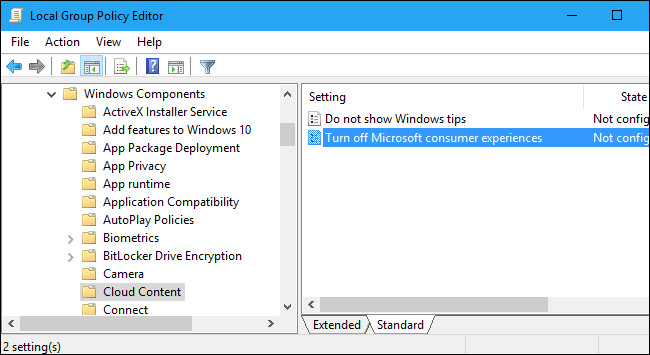 If you do have an Enterprise or Education edition of Windows, you can disable this feature in Group Policy. To open the Local Group Policy Editor that allows you to change policies for your current system, press Windows +R, type “gpedit.msc“, and press Enter. The option to do so is located under Computer Configuration > Administrative Templates > Windows Components > Cloud Content. Enable the “Turn off Microsoft consumer experiences” policy here. You’ll have to sign out and sign back in after making this change. Organizations can apply this policy to any PCs running the Enterprise or Education editions of Windows 10 on their network, preventing those PCs from downloading and suggesting apps like Candy Crush to their users. If you do sign in with a new user account, the apps will come back—but only for that user account. And, when you sign in on a new PC, the apps will pop up on that PC. 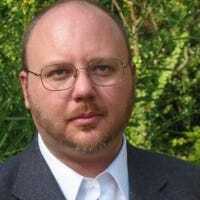 They only way to stop this is from happening is by using the group policy setting, but only Windows 10 Enterprise and Education users can take advantage of it.